Training is a process, and productivity results take time. When solving and preventing issues, reducing complaints, improving performance and ensuring a better relationship with workers, supervised hands-on training is always the best bet. Training must be provided to all employees. 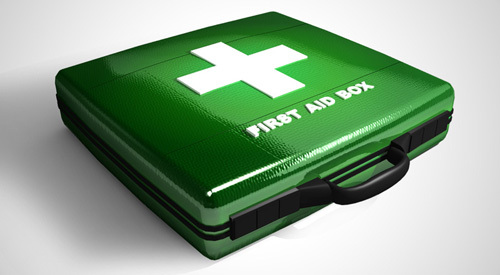 Staff members and cleaners are trained on the basics of First Aid. 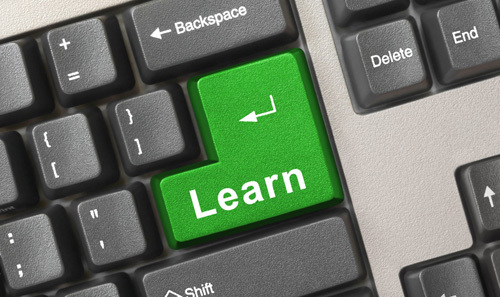 All new employees receive training before any assignment, and anyone with a new job assignment receives updated training. Whenever new products, procedures, or equipment are introduced in the workplace, employees must receive training. Health and Safety Meetings are held semi annually and Health and Safety Training in house is performed annually to avoid all possible accidents in the work place. 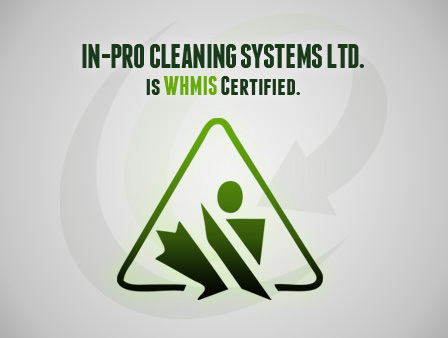 WHMIS Training online is also mandatory for employees of In-Pro Cleaning Systems Ltd. Prior to handling any equipment, an employee is thoroughly trained and given orientation to operate equipment for best results and to minimize any possibility of possible injuries.